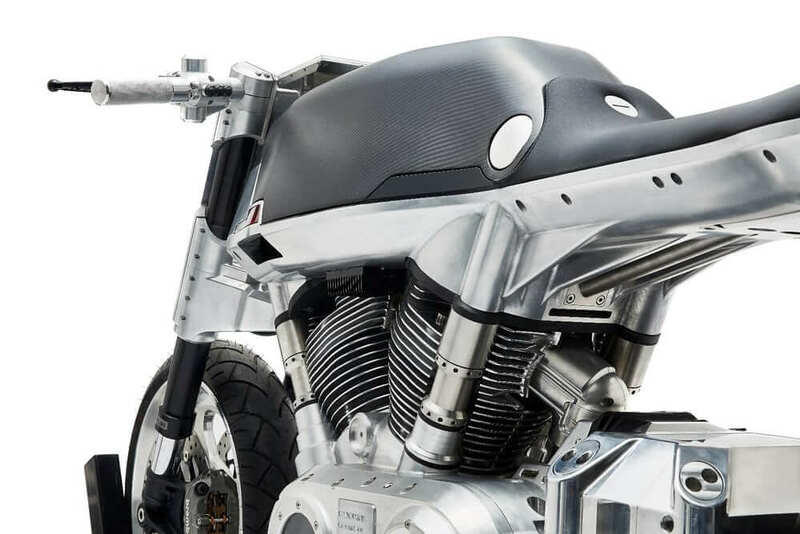 The Norton Company has successfully managed to diversify their production spanning from sports bikes to quality cruisers. Their initial success can be attributed to the production of the Commando 961 models. 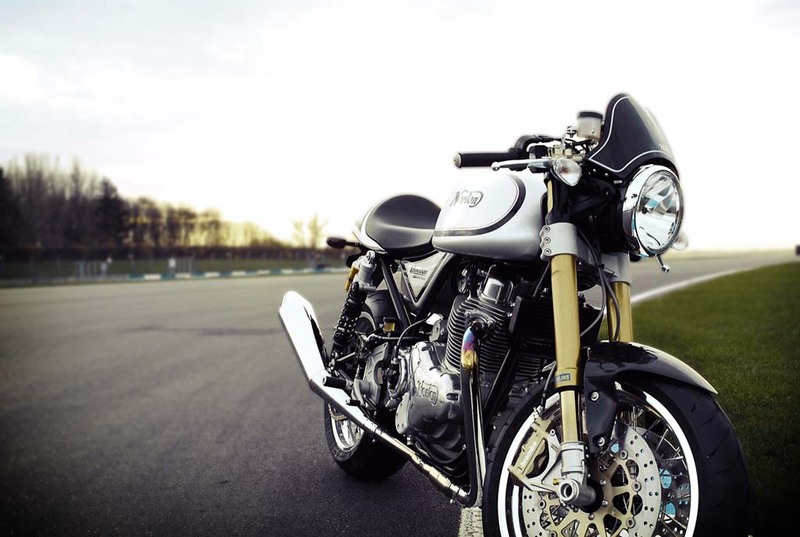 Their 2016 Norton Commando 961 Cafe Racer model is handmade by their experienced fabricators who always ensure that they outdo themselves with every new model they release. 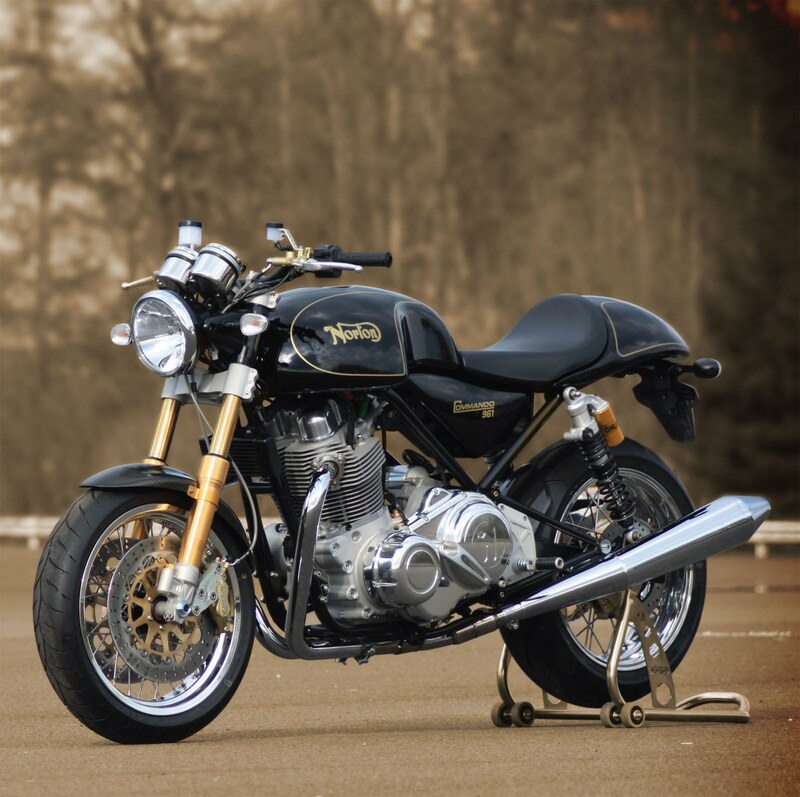 In 1902, the Norton Company was launched at a factory in Birmingham, England. All through these years, the company has strived relentlessly to ensure that they produce top quality motorcycles for their primary customers, the Café Racer culture riders. Also, they control a significant market segment of the British sports motorcycling industry. Many of the Norton-branded bikes have been a major success on the racetrack for a major part of the 20th century. Their success arises from the company’s intense attention to details together with the materials they use to make their bikes. Since over 80% of the materials used to make the bike are sourced from England, the British recognize the brand as a local. 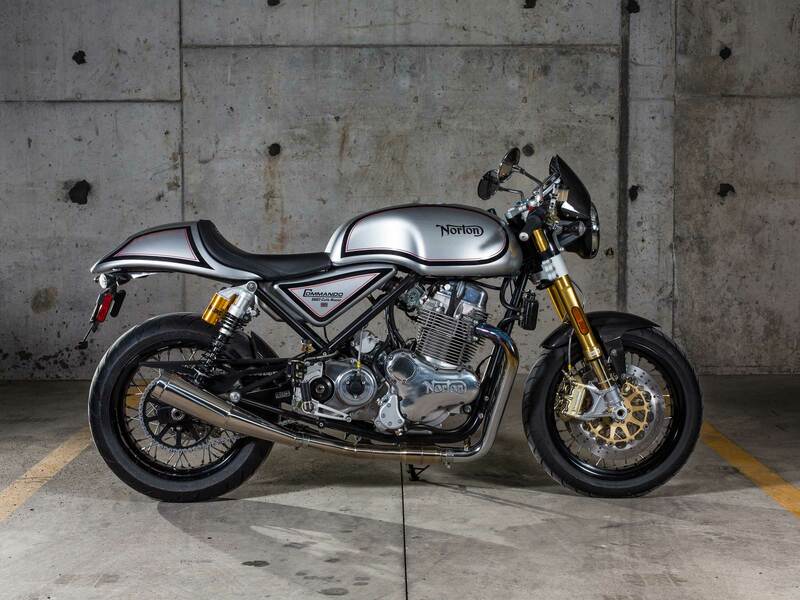 This 2016 Norton Commando 961 Cafe Racer review reveals that the motorcycle is efficient both on the streets and on the racetracks. 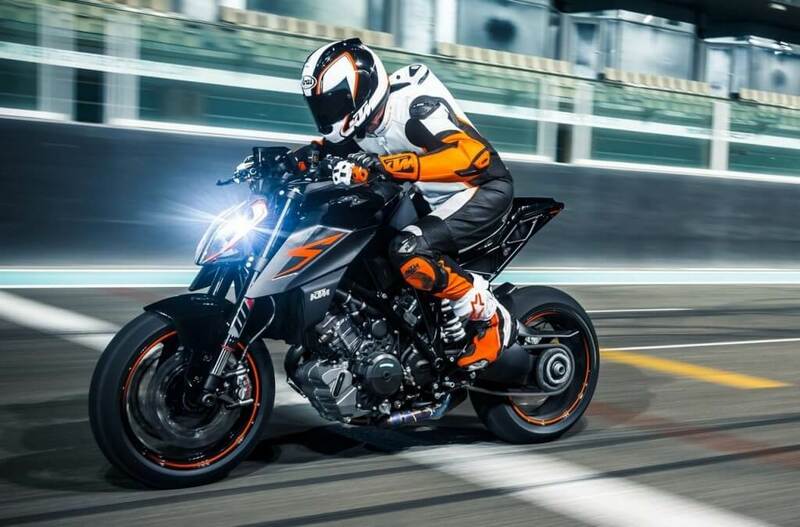 A parallel twin engine that has a dry sump with a displacement of 961 cc powers the bike. It has an electronic starter with an air-cooling system that ensures that the motorcycle does not overheat while traveling at high speeds. The engine has a bore of 88 mm and stroke of 79 mm. Its valve train comprises of a push rod and a hydraulic lifter. It has two valves per cylinder and delivers a compression ratio of 10.1:1. It has an electronic fuel injection system and a Café Racer Sports trademark exhaust system. The engine produces 80PS of power at 6,500 rpm with a torque of 90 Nm at a speed of 5,200 rpm. 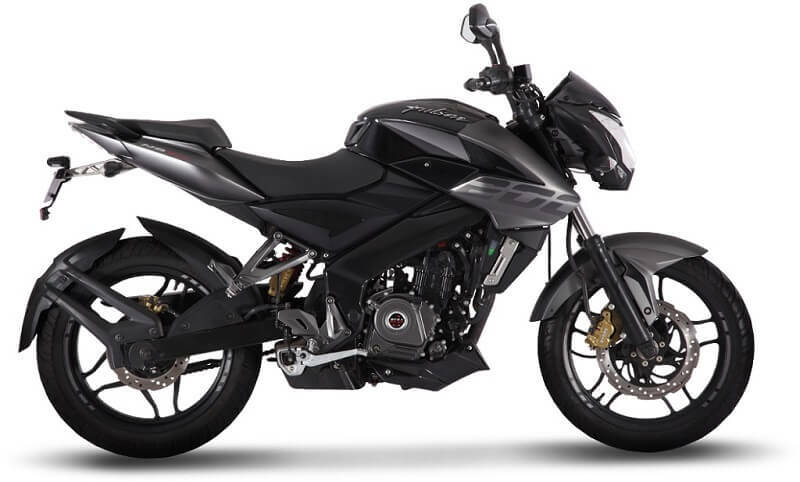 The bike has a wet multi-plate clutch and a constant mesh 5-speed gearbox with a 525 “O” ring chain final drive. The bike has a rake of 24.5 degrees and a trail of 99 mm. It has a seat height of 32 inches and a wheelbase of 55.9 inches. It runs on 17-inch wheels and tires both on the front and on the rear. Its front wheel travel measures 115 mm while on the rear the wheel travel measures 100 mm. The front suspension comprises of an adjustable preload with rebound and compression damping. Twin shocks with a remote reservoir constitute the rear suspension, and it has an adjustable ride height with preload and compression damping. This 2016 Norton Commando 961 Cafe Racer model a full Brembo front braking system. The system comprises of dual Brembo floating high carbon stainless steel discs that measure 320 mm. 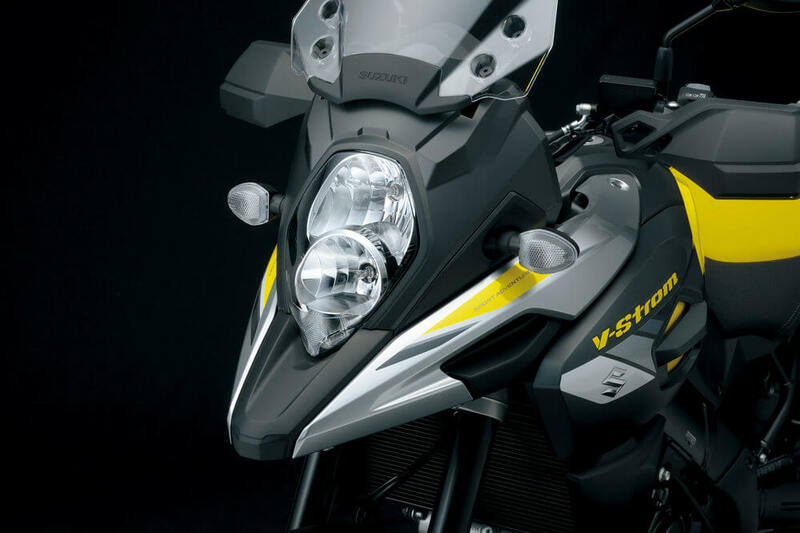 In addition, it has a master cylinder with four-piston calipers that are radially mounted to enhance the safety of the rider during emergencies. On the rear, the braking system comprises of a single Brembo disc that measures 220 mm. Moreover, it has a master cylinder with a two-piston caliper. 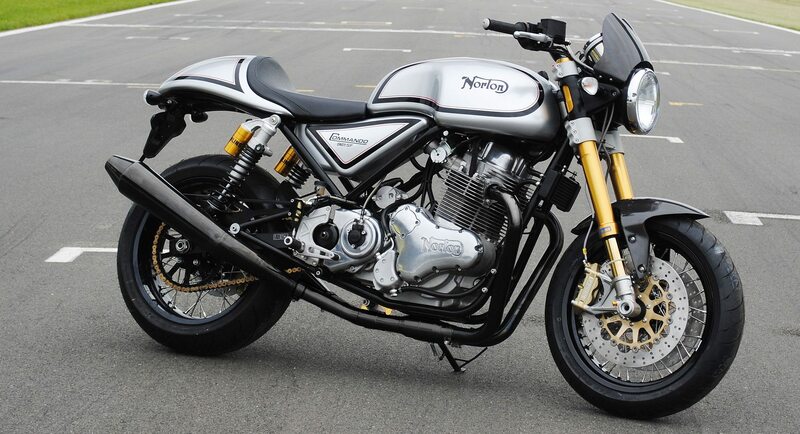 The bike features the standard Norton electronic analog speedometer and tachometer. It has a charging system that produces 300 watts of power. 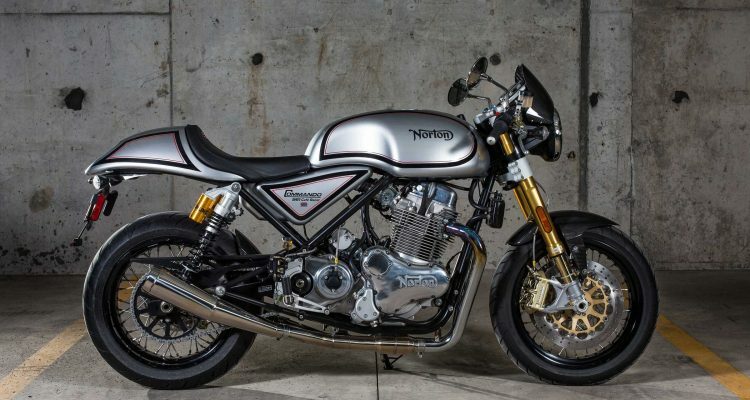 This 2016 Norton Commando 961 Cafe Racer cost $21395 USD and was released to the riders’ market in November 2015.